‘Home for Sale’ signs are popping up like spring tulips in Boulder County, showing early indications the selling season is likely to emerge strong this year. 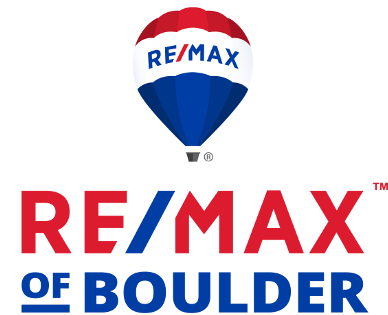 Those early positive signs are supported by February’s Boulder Area Realtor® Association sales stats that mark improvement in inventory and sales for single-family and attached dwellings. Inventory increased for single-family and attached Boulder County dwellings in February compared to January. Single-family home inventory increased 7.6 percent – 592 units versus 550 – while townhome and condominium inventory improved 2.3 percent – 138 units versus 130 – month-over-month. Month-over-month sales of single-family homes in the Boulder-area improved 9 percent compared to January – 240 units versus 220. Condominium and townhome sales rose 7.9 percent month-over-month – 95 units versus 88. Year-to-date, single-family home sales in the Boulder-area increased 12.3 percent through February 2018, with 467 homes sold versus 416. The number of condominiums and townhomes sold also rose, marking a 26.2 percent year-to-date jump with 183 units sold versus 145 units for the same period in 2017. The one shifting fundamental is increasing interest rates. “Interest rates are over 4.5 percent now and projected to go higher. The question is just how high they will go,” explains Hotard. He says it’s too soon to tell if rising interest rates will put a damper on home sales or the area’s ever-rising real estate prices. So bring on the 2018 home selling season, it’s budding with promise.  Originally posted here by Tom Kalinski Founder RE/MAX of Boulder on Tuesday, March 27th, 2018 at 1:21pm.